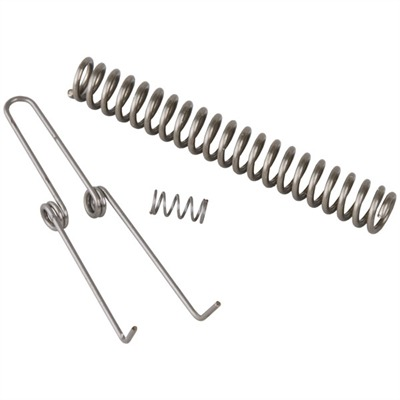 New product from Red Star Arms replaces the bent wire Shepherd's Crook. 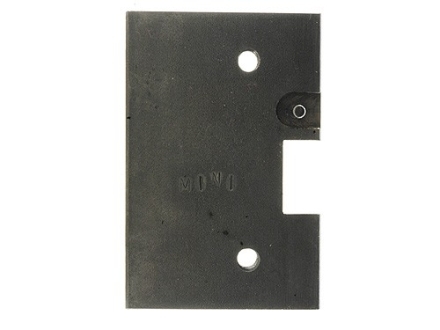 This steel plate installs in less than 5 seconds and holds the hammer and trigger pins in your Kalashnikov secure. Forget about fighting with the retaining wire. Not only can you frustrate yourself and scratch your firearm trying to route the retaining wire, but if it is not installed properly your gun will malfunction. Throw away that bent paperclip and upgrade your firearms today. 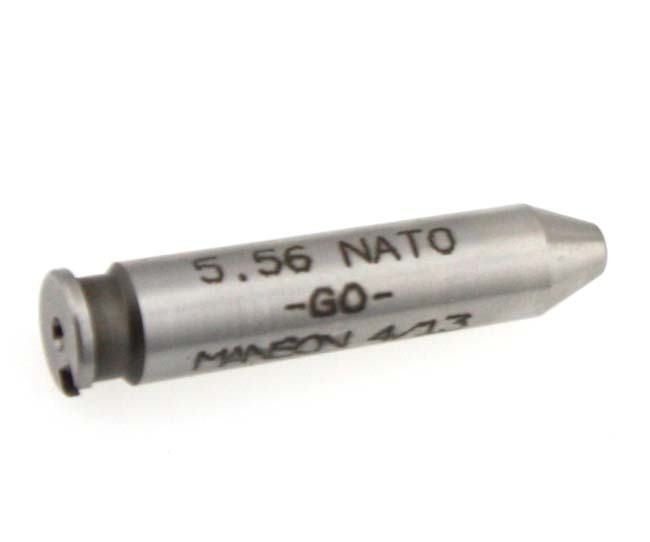 This part will literally drop in your rifle in seconds. Video installing the Redstararms/Power Custom Retainer Plate. Video of Miss Redstararm at Knob Creek.